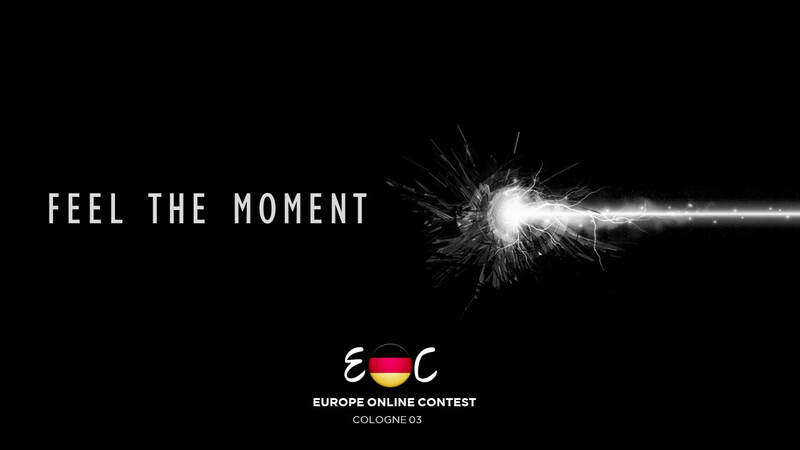 Europe Online Contest 03, often referred to as EOC 03, was the third edition of the Europe Online Contest. The contest was hosted in Cologne, Germany, after Alice Merton won the second edition of the contest with "No Roots". The contest consisted of one final on 5 May 2018. 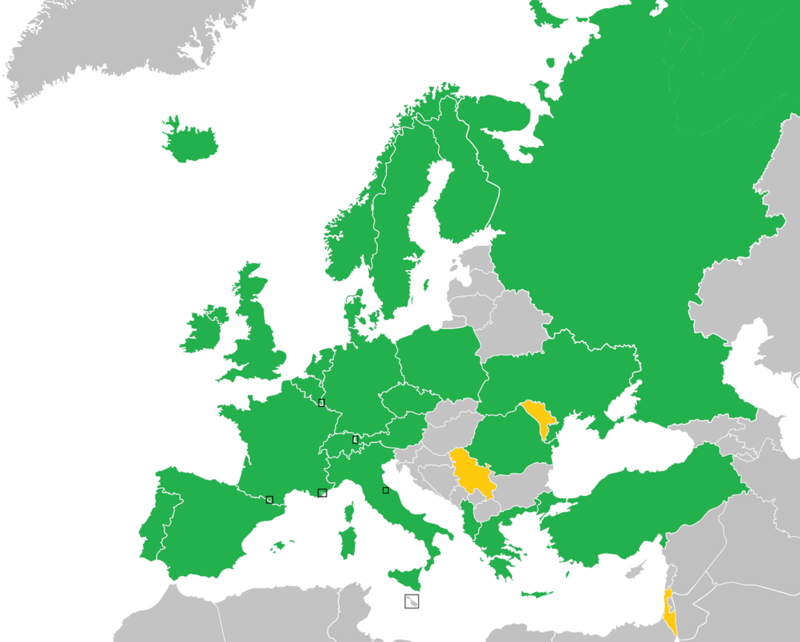 The winner was Sweden with the song "Statements". This was Sweden's first ever win. The winning country Sweden achieved its best result to date. Hosts Germany were the runner up, gaining their third top-five placing, whilst Finland came third for the first time. Norway were fourth, gaining their second best result since their win in the first edition. Denmark and San Marino rounded up the top six. Poland came last for the first time, achieving its joint worst result in a final to date. Switzerland, Luxembourg and Portugal also received their worst results in a final to date. ​Lanxess Arena (originally Kölnarena, German for Cologne Arena) is an indoor arena, in Cologne, North Rhine-Westphalia, Germany. It is known as the 18,500-capacity home of the Kölner Haie. The arena opened in 1998 and can accommodate 20,000 people for concerts. With its capacity of 18,500, it is the largest ice hockey arena outside North America. 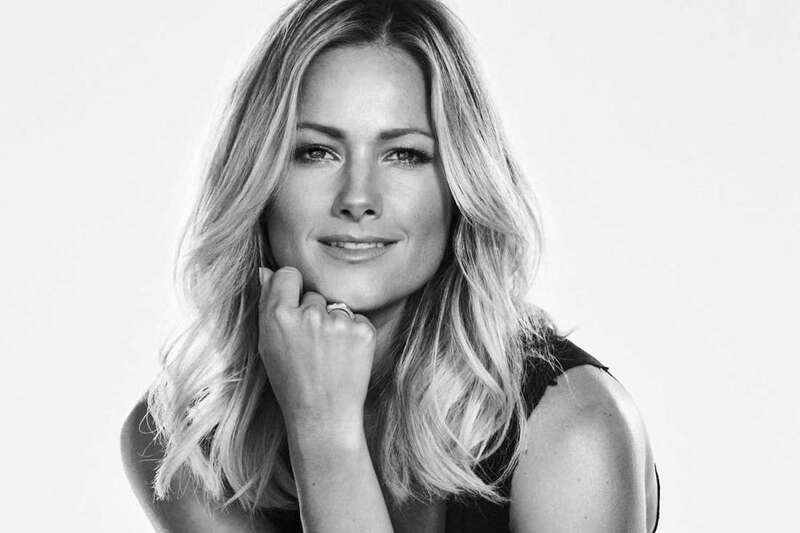 ​​Helene Fischer (born 5 August 1984) is a German singer, entertainer, television presenter and actress. Since her debut in 2005 she has won numerous awards, including sixteen Echo awards, four "Die Krone der Volksmusik" awards and three Bambi awards. According to record certifications she has sold at least 15,000,000 albums. In June 2014, her multi platinum 2013 album Farbenspiel became the legally most downloaded album by a German artist of all time.